Professional Garden Landscaping Services and Arboricultural Consultancy in Fife, Scotland. Working in the Fife, Scotland, area, we offer full landscaping and tree consultancy services. Our work ranges from residential to commercial. To see some of our previous projects, click here. 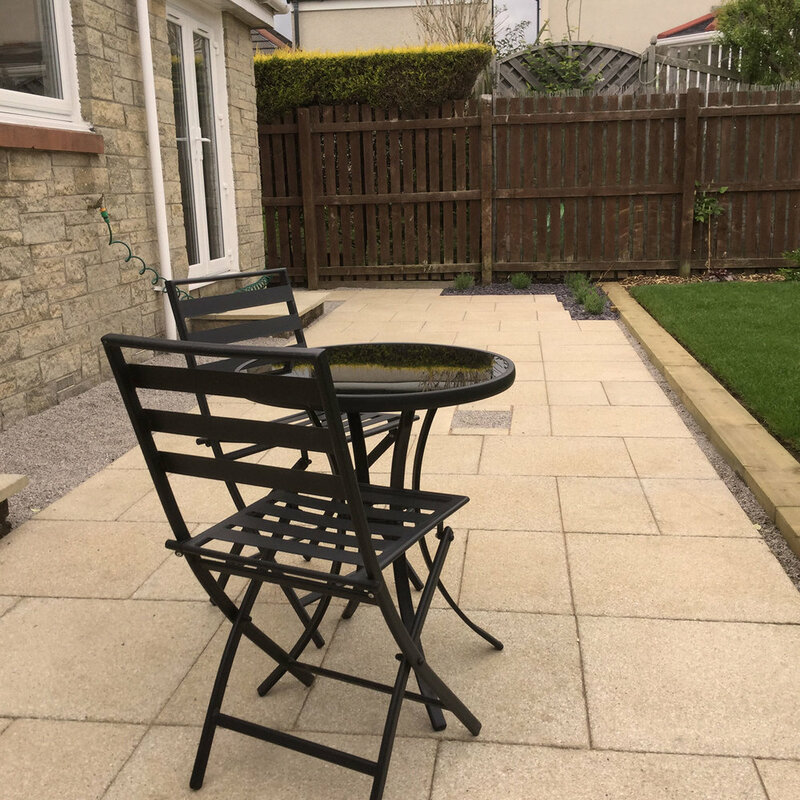 From design to completion, we offer landscaping services that allow you to make the most out of your garden. We take the time to understand your expectations from a garden design and what features best suit your environment. We offer specialist arboricultural consultancy for any issues or concerns regarding trees whether under public or private ownership or part of a planning application. From surveying, reporting and management plans to advice on landscaping and replanting choices post development. We have extensive experience in the public, private, and commercial sectors including National Parks.